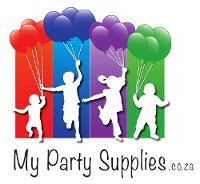 Black Dots Party Supplies There are 9 products. This black dots tablecloth is perfect for your Polka Dot party theme. Enhance your polka dot party decor with our other polka dot party supplies. This tablecloth is made from a strong plastic and cover most standard trestle tables. 3.6 metre black dot plastic bunting.